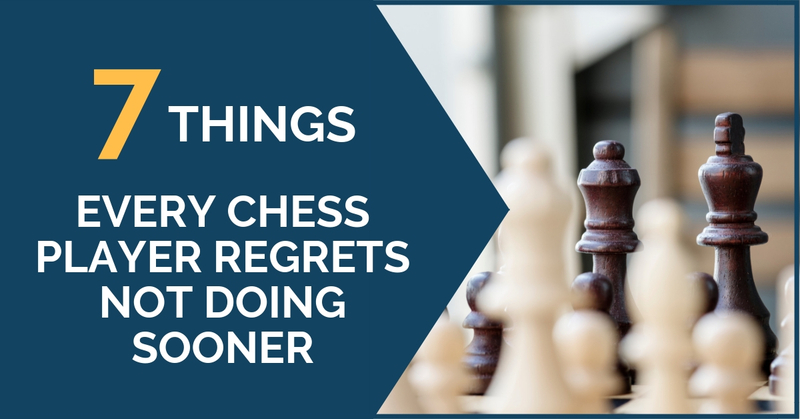 What are some of the most common mistakes and regrets that the average chess player makes in his career? Every player has something that he regrets doing or better yet, not doing! The lack of achievement usually has a cause. This is an interesting subject, especially to those with an unfulfilled goal or lack of improvement over the years. 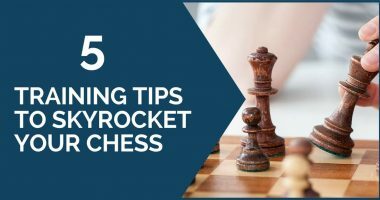 In this article, we have elaborated a list of important things that chess players could have used earlier to obtain a higher level and improve his results faster. No secret. Capablanca mentioned that one should learn the endgame but it seems that not many listen; not then and definitely not now. Dvoretsky’s Endgame Manual is one of the most praised books, but truth be told, it isn’t that popular among players with ambitions. This may be a good moment to start opening those endgames encyclopedias. There is so much chess in the old chess that you wouldn’t believe it. Nowadays it is very hard to find players with a chess education who could tell games of the classics. It’s normal, it is a sign of times. 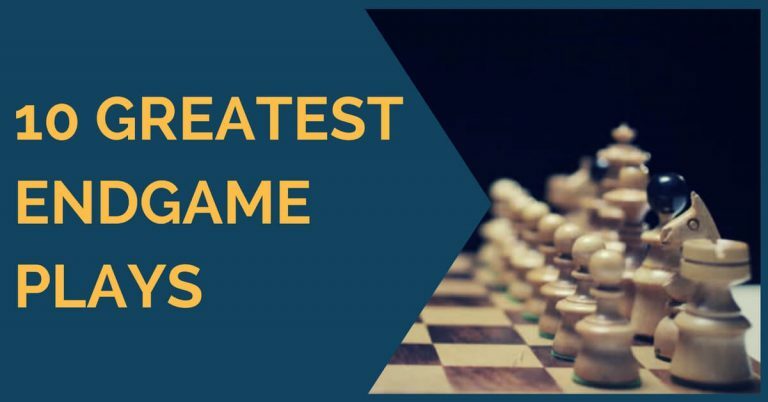 However, one still can learn so much from the games of Rubinstein, Lasker, Alekhine, Botvinnik, Fischer, Bronstein just to mention a few who should be among the training priorities. Absolutely. One of the most unpopular training techniques but unjustifiably so. Solving exercises blindfold or playing games can improve your visualization highly. It is surprising how unpopular this activity is, possibly because it’s hard, but it is quite effective. The World Champion Magnus Carlsen once mentioned that solving studies was one of his main activities. It improves the most useful skills of a chess player, calculation, imagination, and visualization. Among the most famous study composers are Kasparian, Kubbel, and Pervakov. Again, this activity lacks popularity. It seems a reality that whatever presents some difficulty is highly unpopular. This is one of the modern’s player biggest sins. The thought that you need to have the opening analyzed until you obtain a clear stability in your position enough to not lose can give results in the short term. However, this alone doesn’t develop you as a strong player who can adapt to different situations of the game. Too much opening study does not create strength. Solving tactical exercises is a great way to keep in form, but it is easy to fall into the trap of solving a few puzzles now and then and content yourself. Take it more seriously, give it time and try to do something massive. The same way athletes add weight to their muscles, you can add tactics – do not solve 10 exercises a day, instead solve 20. Solve 100 a week, then more and more until you master. It is a practice that really doesn’t need to stop. Agreed draws are one of the biggest obstacles in a player’s improvement. Many players settle for draws when the position is unclear or when they have an advantage but the opponent’s rating is higher. This is such a mistake to make and one takes time to realize how many positions are gone to waste just in return for a few ELO points that in the long run don’t make any difference. Our advice is to give the maximum effort on every game; see it as an opportunity that won’t come back. That position will not happen again, not against the same person, ever. So only agree to draws if you are convinced that this is the fair result; do it for reasons that you can explain at the board. 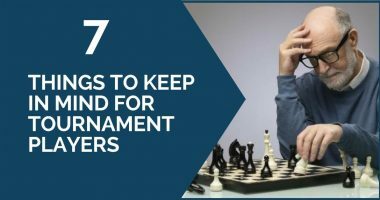 These are what we consider practices that every chess player would want to do. Thank you for reading this article and leave us your thoughts in the comments.